Hyundai Motors India is said to be working on updating the entire model lineup of their popular Creta SUV in the market. According to Autocar India, Hyundai will be introducing a new 'EX' variant for the Creta SUV in India in the coming days. The new Hyundai Creta 'EX' variant is said to replace the current 'E+' model. Apart from the additional 'EX' variant on the Creta SUV, Hyundai will discontinue the S automatic-diesel trim. This will make the 'SX' variant the only model to offer a diesel-automatic combination. Coming to the new variant on the Hyundai Creta, the 'EX'. This new variant will come with a number of additional features and equipment over the current models. This includes front fog lamps with integrated DRLs, central arm-rest for the rear passengers with cup-holders, rear parking camera and adjustable headrests on the rear seats. 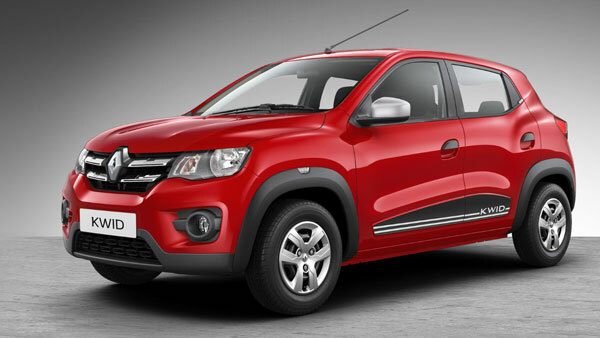 All the above mentioned features will be common to both the petrol and diesel variants of the 'EX' trim. The Hyundai Creta diesel EX, on the other hand, will feature further additional features as well. This will include 5.0-inch touchscreen audio unit, map light with sunglass holder, front-USB charging socket and steering-mounted audio controls. Apart from the above variant changes, there will be no other changes to the Hyundai Creta lineup in India. The Hyundai Creta will continue to be offered with the same three engine offerings: 1.4-litre diesel, 1.6-litre diesel and 1.6-litre petrol. 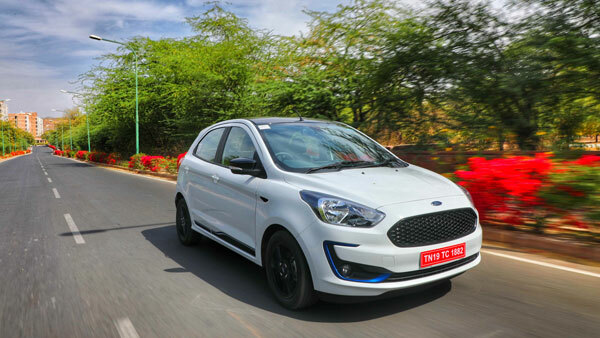 The 1.4-litre diesel produces 89bhp and 220Nm of torque; the 1.6-litre diesel churns out 126bhp and 260Nm of torque and the 1.6-litre petrol puts out 122bhp and 151Nm of torque. Depending on the variant, the three engines will come mated to either a six-speed manual or an automatic transmission. The Hyundai Creta is one of the most popular SUV offerings in the country. It is also one of the best-selling products from the Korean carmaker in India. The prices for the new 'EX' variant will be revealed upon launch. The Hyundai Creta rivals the likes of the Tata Harrier, Nissan Kicks and the Jeep Compass in the Indian market.